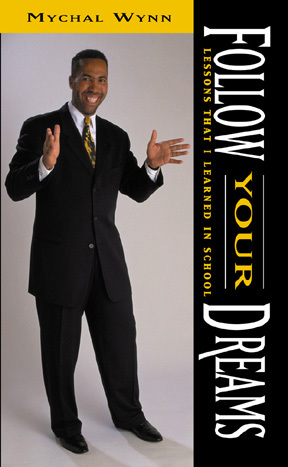 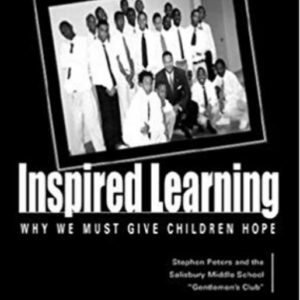 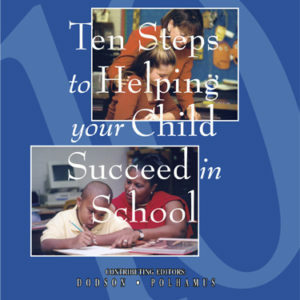 A proven set of classroom management strategies designed to build strong relationships and engage students in self-reflective examination of their attitudes and behaviors toward school within the context of spreading their wings and soaring toward their dreams. 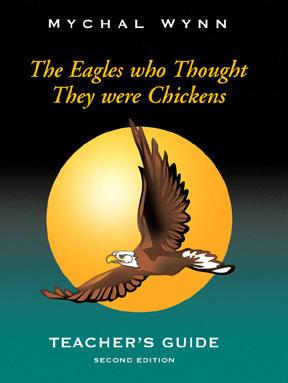 The culturally relevant context of the eagles who were unaware of their past, their potential, and the extraordinary possibilities resulted in their behaving as chickens when they always had the potential to become eagles. 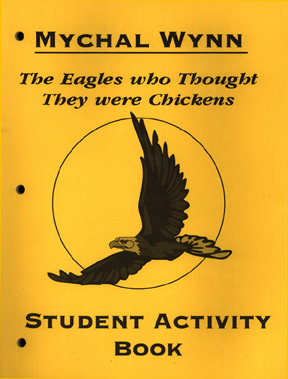 Activities include developing an eagle vocabulary, engaging in a critical self-reflective analysis of the story, conceptualizing the behaviors consistent with becoming successful students, and affirming, “I’m an Eagle!” Includes core values and multiple intelligences activities.